Mommy Diaries (Of a Florida Mom): Reading with Your Kids: Children's Books You Will Enjoy Too! Reading with Your Kids: Children's Books You Will Enjoy Too! As parents, we all know reading to our kids is important. It's not only great for their development, but a good way to spend quality [cuddle] time with them. 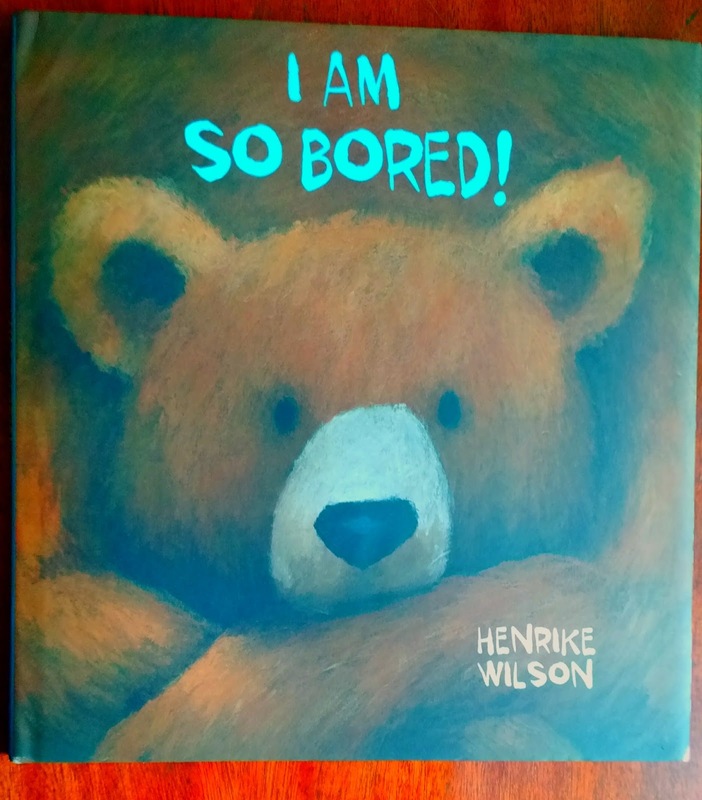 But finding a book that is entertaining to both you and your kids? That can be a challenge. Below are three books that will be just as enjoyable to you as they are for your kiddies. I Am So Bored is a cute little book about a young bear who can't seem to find anything to do. With adorable illustrations and a plot most kids can relate to, this book is all about enjoying the little things in life and taking in the beauty of your surroundings. It also covers the five senses, the importance (and fun) of using your imagination, and the value of slowing down and stopping to smell the roses. This silly book is about a tortoise, his friends, and farewells. In See You Later, Alligator, the tortoise has packed his bags and is saying goodbye to each of his friends. But here is the catch: The tortoise gets more and more ridiculous with each parting. 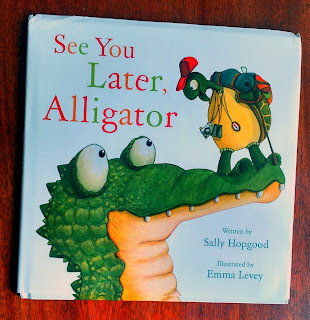 A truly silly book that will make you and your children giggle, See You Later, Alligator is innocently engaging. 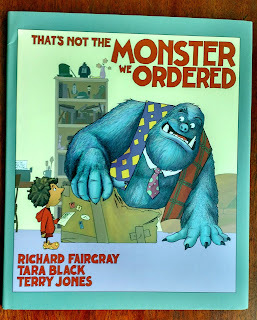 In That's Not the Monster We Ordered, the Turner family has decided to get a pet monster. It seems like a great idea and the entire neighborhood is excited to see the Turners' new pet. There is just one problem: they receive a monster different that what they were expecting. Silly, imaginative, and just the right amount of heartwarming, this story brings the same action and laughs as Fairgray and Jones' previous book My Grandpa is a Dinosaur. Retinitis pigmentosa is a chronic disease of the eyes. This disease can be the cause vision problem and sometimes permanent blindness too. So its important to cure through retinitis pigmentosa treatment for her for her for her as soon as possible.